If all else fails, there are a small number of individuals and organisations that may be able to build you a tailor made controller. This is normally the most expensive route to take, unless you can find a charity to help. Please feel free to e-mail for help on anything that is unclear. Switch adaptation service for games consoles and toys. Free advice on accessible controllers that may suit and D.I.Y. guides and assistance. The UK based charity SpecialEffect.org.uk strives to support all people in overcoming any barriers faced when trying to play video games. 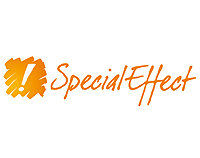 SpecialEffect have an impressive accessible hardware loan library and assessment team available to UK residents, as well as a permanent games lab in Oxford that people can visit by arrangement. 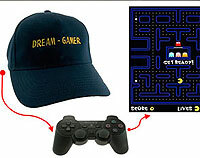 "Help individuals, institutions and organisations to access video games; including controller adaptations if necessary. Also, work with other developers to make their games more accessible to people with disabilities, finding specific design and technical solutions for each game." A console hacking community, who have made some major adaptations to standard controllers. 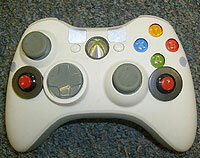 The pictured Xbox 360 joypad has had four face buttons and a thumb-stick switched. Contact through AcidMods or via this AbleGamers forum post. Talented hard-ware hacker, who may be able to take on an accessible controller project for you at a price. Also known as Gimp Gear. 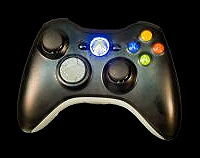 Tailor build gaming controllers that may suit with a large variety. Tailor designed arcade sticks with an artistic flair. Very limited production. A brilliant government supported organisation in British Comlumbia who can build unique custom devices to enable disabled people in Canada. 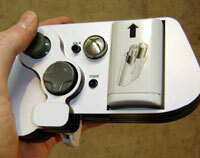 See their Accessible Gaming Controller for an example of their work. Custom gaming controllers can mean a lot of things. They could be big easy buttons for someone with muscle control issues or they could be a fancy cockpit for someones favorite flight sim. Often off-the-shelf systems are expensive or not quite what is needed. People with a little bit of DIY knowledge can step in and make their own. They can even make them for other people. This is the place for that to happen. "...there must be many people needing something a little bit different or possibly something repaired. If that's the case, we would like them to get in touch..."
A joypad modification service. Go to the Modded Controllers section, then to the "Build Your Own Bundle" to see what is presently available. 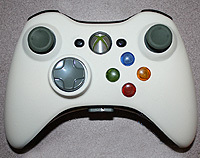 A French outfit building custom controllers. 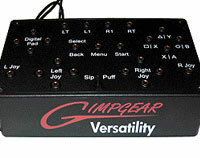 A Japanese organisation building tailor made controllers from a range of stock parts. Highly qualified and competent engineer with a long back ground in creating specialised controls for disabled people. MERU is a charity based in Epsom, Surrey, from where they provide services to clients in London and the South East. They also offer an Information and Advice Service for parents and therapists nationwide, alongside selling some of their own in-house designed accessibility products. "Remap works through a nationwide network of dedicated volunteers. They use their ingenuity and skills to help people with disabilities to achieve much-desired independence in some aspect of their lives, or to enjoy leisure opportunities previously closed to them. 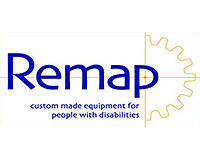 Remap's unique pieces of special equipment are tailor-made and given free to the people who need them." With a proven track record of accessibility adaptations, RJ Cooper may be able to help. 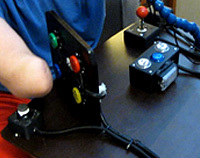 Brilliantly assessed and built tailor made game controllers for disabled veterens in the USA. 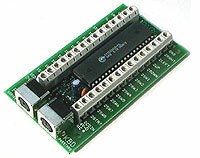 A Printed Circuit Board (PCB) with screw terminals for simple connection to switches and other digital controls. 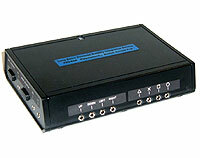 Compatible with PCs, Playstation one, PS2, Xbox, Dreamcast and Wii with limitations. Highly recommended and used with the C-SID. Available as a full D.I.Y. 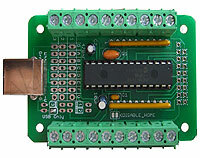 kit or as a pre-assembled PCB with screw terminals for simple connection to switches and other digital controls. Compatible with PCs and PS3. Using the multi-console version, Xbox, PS2 and Gamecube compatibility is possible, although a donor controller cable must be wired into the PCB. See Instructables for more. 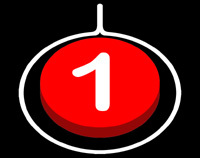 Build Your Own Arcade Controls - Very useful lively forum. 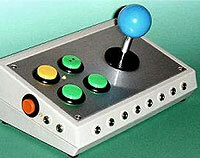 Arcade Stick Modding Blog - Some stunning looking arcade sticks. AbleGamers Lab - USA West Virginia lab for trying controllers. SPD.org - Enabled Cyber Gamers in Singapore.